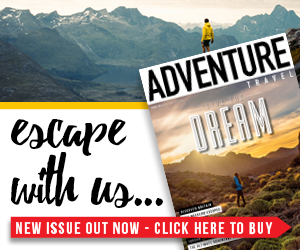 Sydney is regularly hailed as one of the most beautiful cities in the world, but local Denby Weller says it’s also the adventure capital of the land Down Under. 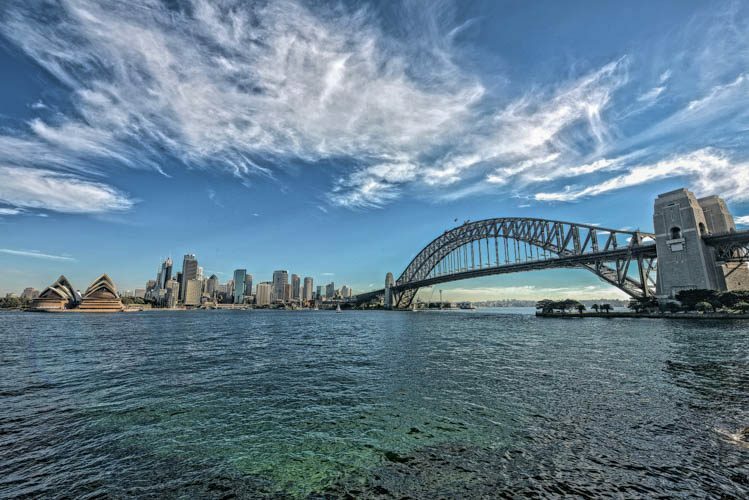 Here are the top six things to do in Syndey for the active traveller. There are few surf beaches more iconic than Bondi Beach. And unlike many famous waves, Bondi is a relatively tame break over dazzling coral sand, so it’s a less lethal option than joining the line-up at, say, Pipeline. In fact, Bondi is a fantastic beginner break, suited to long boards and summer fish, and the water temperature makes it feasible at any time of the year. You can hire a board when you get there, and at the end of a day in the suds, you’re within walking distance of the vibrant cafe and pub scene of one of Sydney’s hippest suburbs. The second-oldest national park in the world, Royal National Park is less than an hour from Sydney and boasts an array of natural environments, from lush river valleys to sparse wind-swept plateaus and white sand beaches. 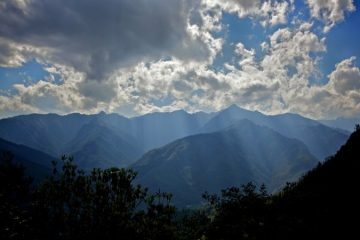 Criss-crossed with hiking trails of various length and intensity, the park is well worthy of a few days’ exploration on foot. 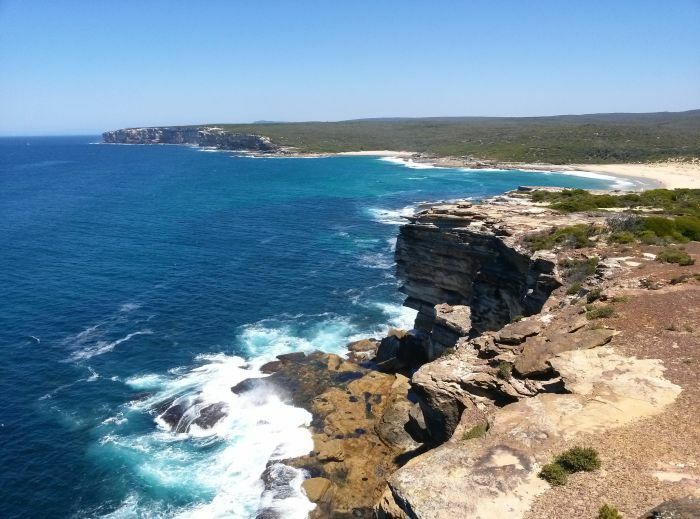 Accessible from Bundeena on public transport, the 16-mile coast track is one of the most popular hiking trails in the country. There’s even a YHA hostel near enough to the halfway mark to make it a fine choice for a spot of glamping. Sydney is not only built around a harbour, its ocean beaches are interspersed with stretches of towering sandstone cliffs. 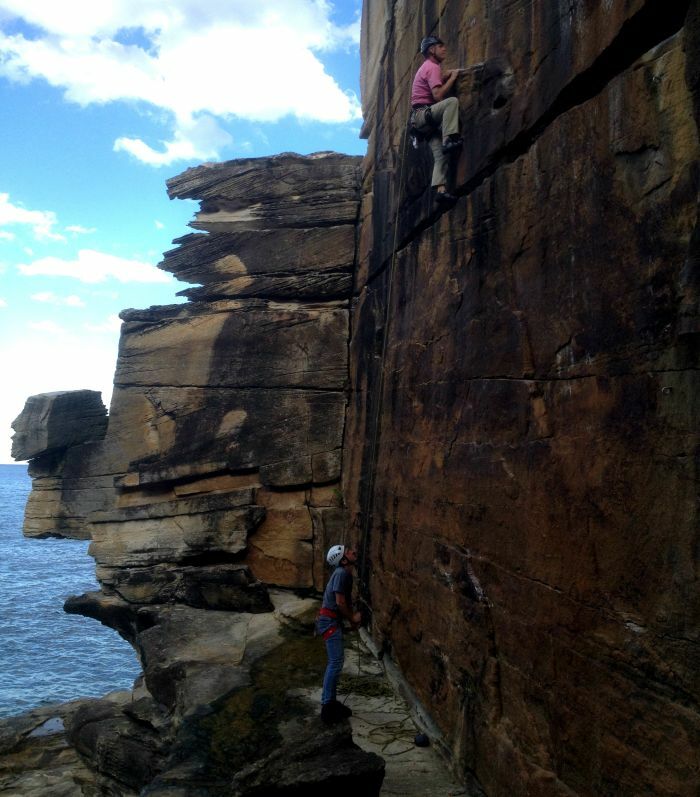 While much of the cliff-line is infamously unstable, there are a couple of pockets of excellent climbing at Diamond Bay in Vaucluse and Barrenjoey Headland. Diamond Bay is the favourite for sport climbers, with 32 routes ranging from grades 17 – 26 (about 5a – 6b), and a good chance of spotting a passing humpback whale if you go in November. 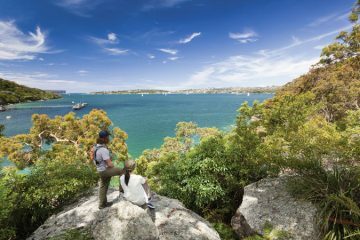 Barrenjoey, a long-established trad area, commands beautiful views of the northern Sydney waterways from the top of every route (grades 7 – 25, about 3 – 6a). Bring your camera. Perched on the North Shore of Sydney Harbour is Balmoral Beach. 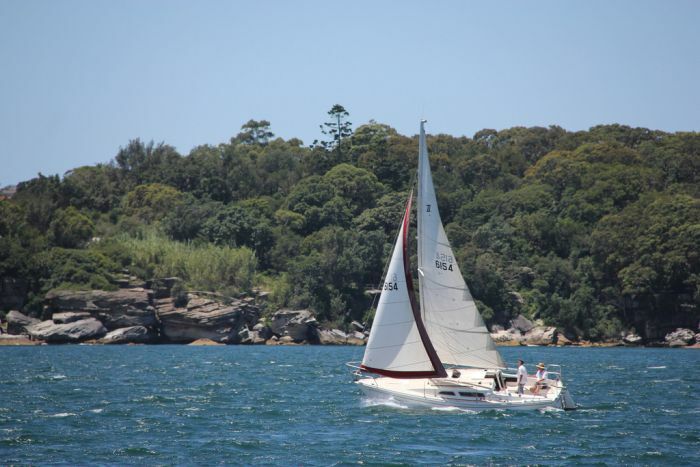 Here, in the footsteps of many a Sydney-to-Hobart yachtsman, you can pick up your own vessel and learn the ropes on the glorious waters of Sydney Harbour. 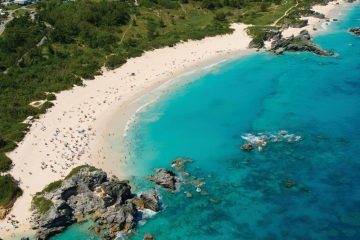 With dozens of inlets, the harbour shores are equally dedicated to idyllic waterside suburbs and stretches of unadulterated wilderness, ensuring a scenic sail. On brisk days, things can get exciting, particularly near the mouth of the harbour, where the sea swells are best addressed by experienced sea dogs only. For those of a less breezy disposition, stand-up paddleboards and kayaks are available at Balmoral too. Blue Mountains National Park is a World-Heritage-listed wonderland served by train from Sydney (see Sydney Trains, www.sydneytrains.info). 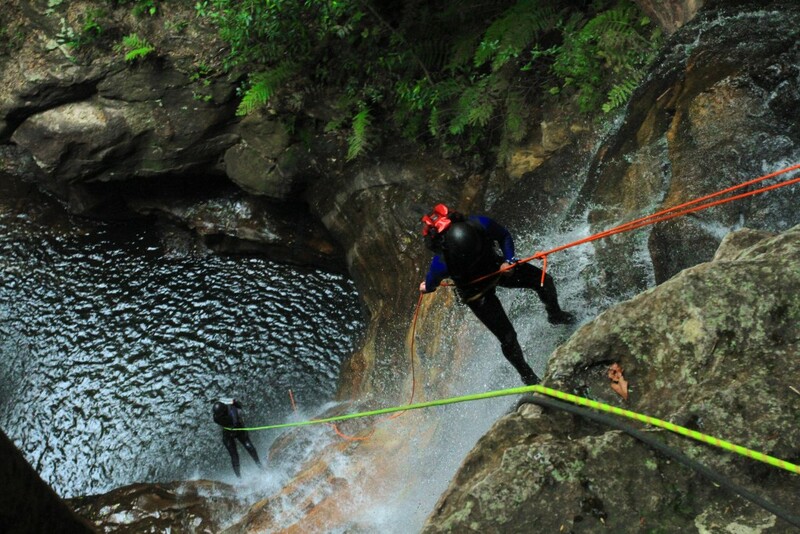 An adventurer’s playground, it offers canyoning that will challenge your most rugged dreams. Carved by clear waters that seldom rise above 12°C, Blue Mountains slot canyons are committed, one-way descents that offer a genuine wilderness experience for the highly experienced. With towering waterfalls and species that are found nowhere else on earth, the otherworldly habitat you’ll find at the bottom is well worth the extreme terrain. 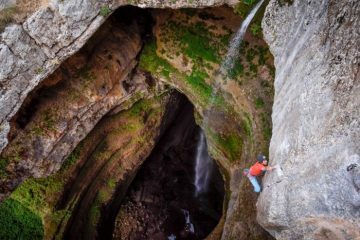 Notable destinations are beautiful Butterbox Canyon and Main Kanangara Canyon with its descent down the side of a 150m high waterfall. 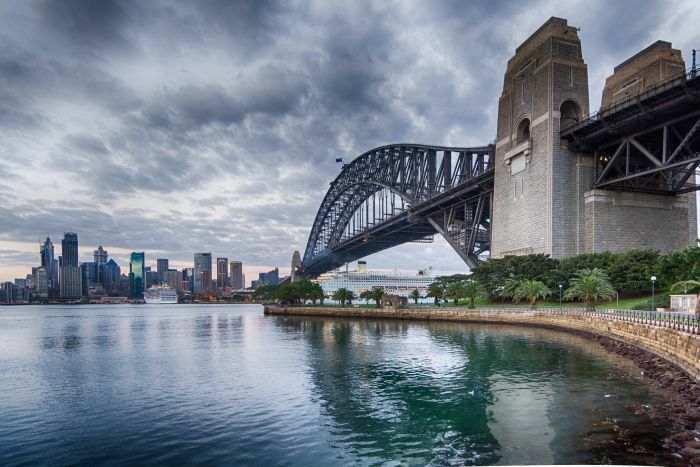 The iconic Sydney Harbour Bridge offers some of the most exhilarating and stunning views across the city and beyond. One of the best ways to experience the harbour is to climb the Harbour Bridge itself. 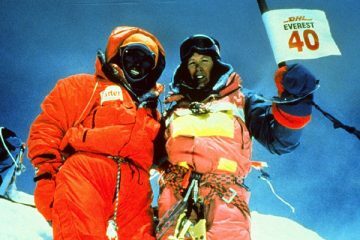 Tours offer multiple options ranging from going half way up the bridge to climbing all the way to its 134m summit leaving you with sensational views. 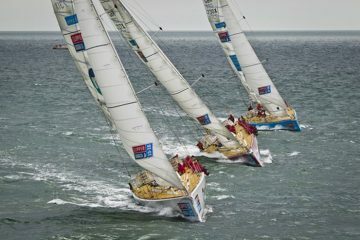 Plus, it presents great photo opportunities and you’ll have epic bragging rights.